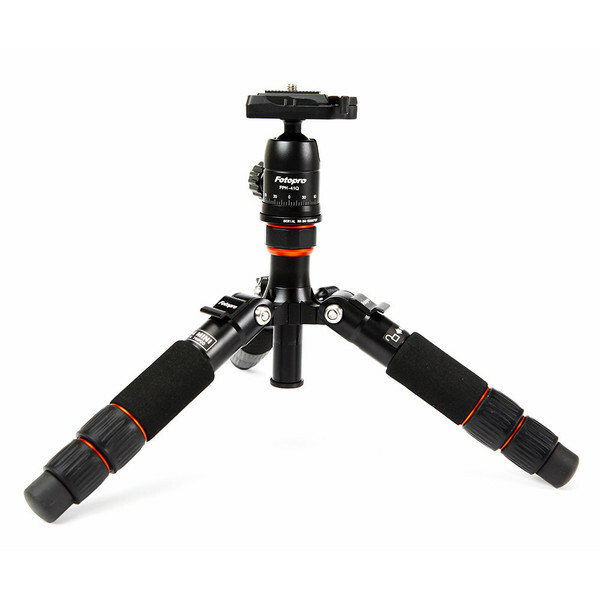 Ultra-portable and professional mini tripod. Very lightweight and portable. 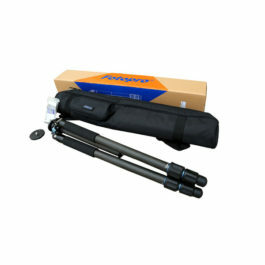 Min height 12cm, suitable for macro shooting. 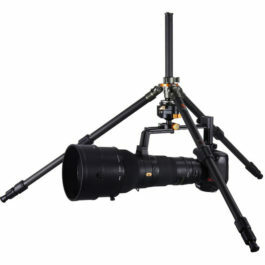 Video support—reduces the shaking when shooting. Includes a mini ball head (41Q). 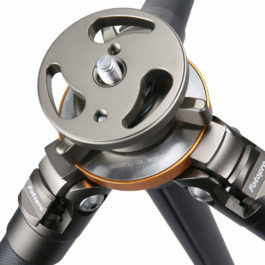 The ball head features good locking force, hand feel, stability, and durability. 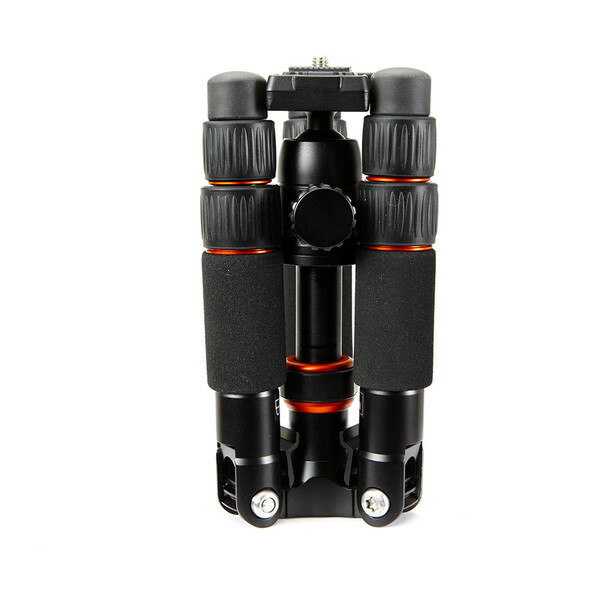 You can also use M-4 Mini as support for hand held shooting situations braced against your shoulder with a shoulder strap to prevent your camera from a sudden fall. 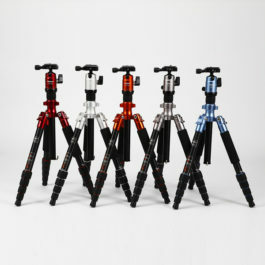 I just got this tripod today in the mail and I am impressed with its stability and ease of use. I can’t wait to use it tomorrow. As a photographer, who climbs a lot in Glacier National Park, I need a stable light weight tripod and the M4 Mini meets that need. The service from fotopro has been incredible. Thanks for helping make my joints happy. I am looking forward to less weight in my pack.